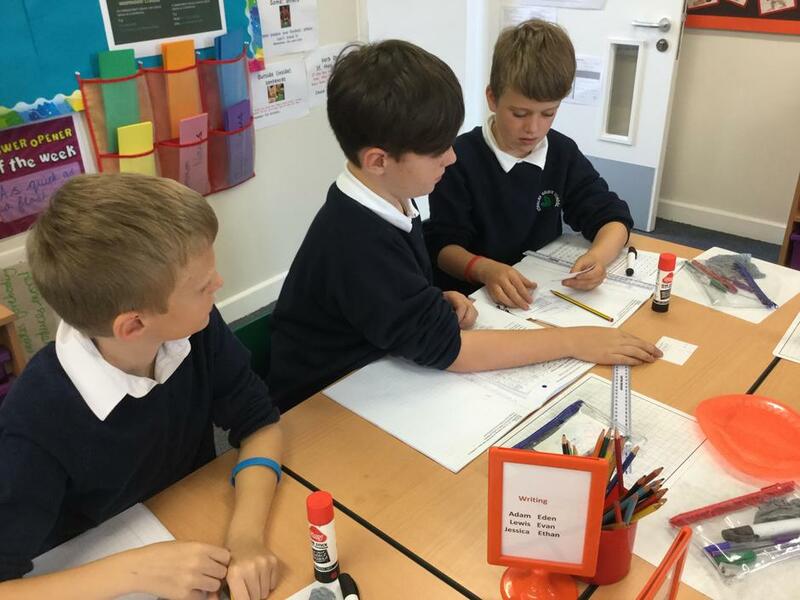 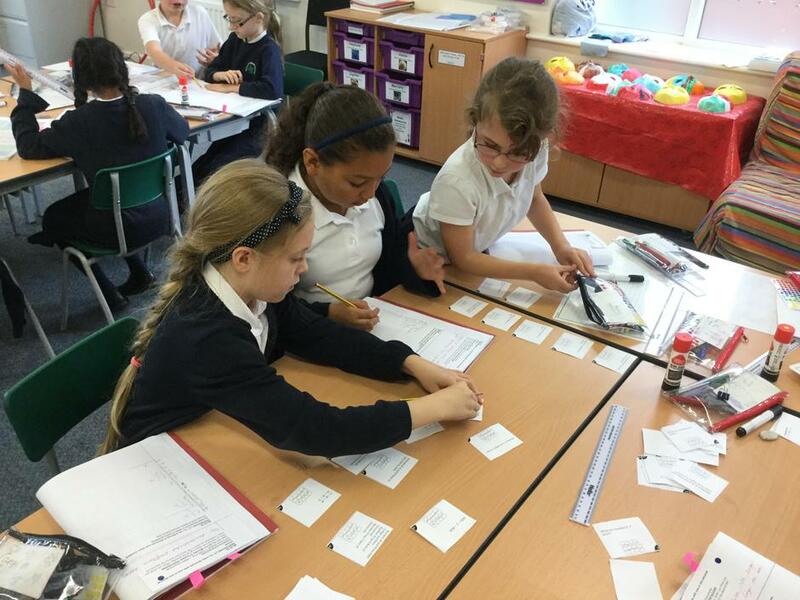 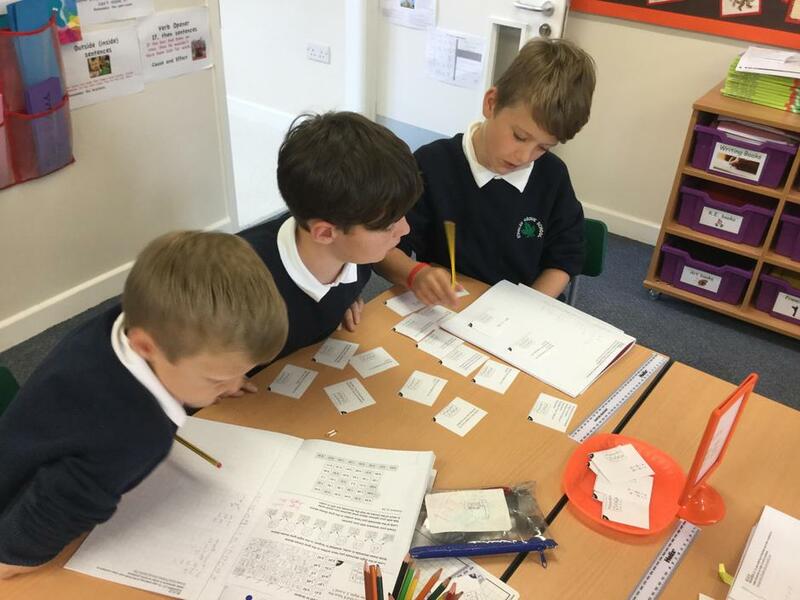 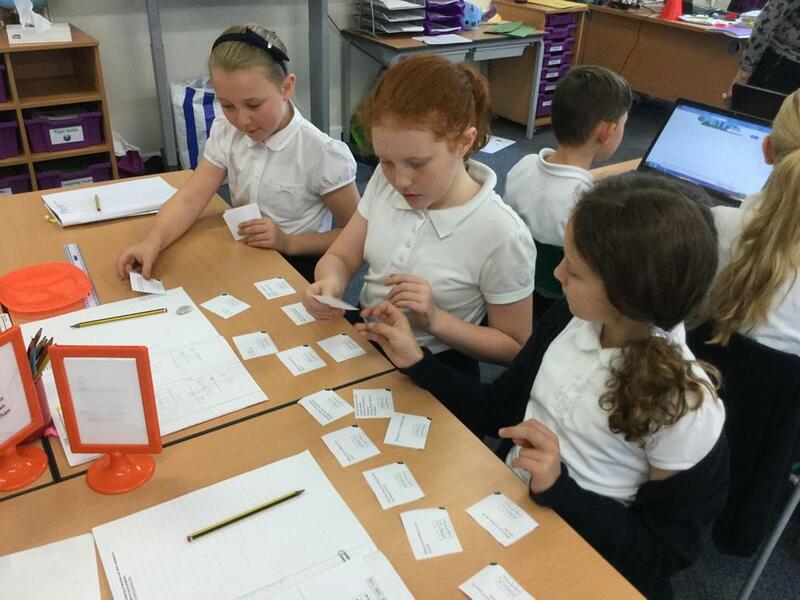 The Squares and Pentagons maths groups were applying their knowledge of place value and decimals to a Groups Work problem solving task today. 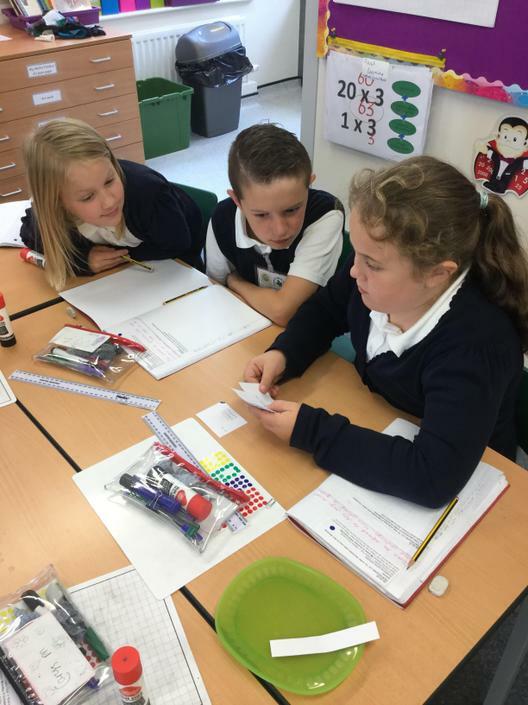 They have asked for time to figure out how they have some wrong answers in our lesson on Thursday as they want to correct their work! 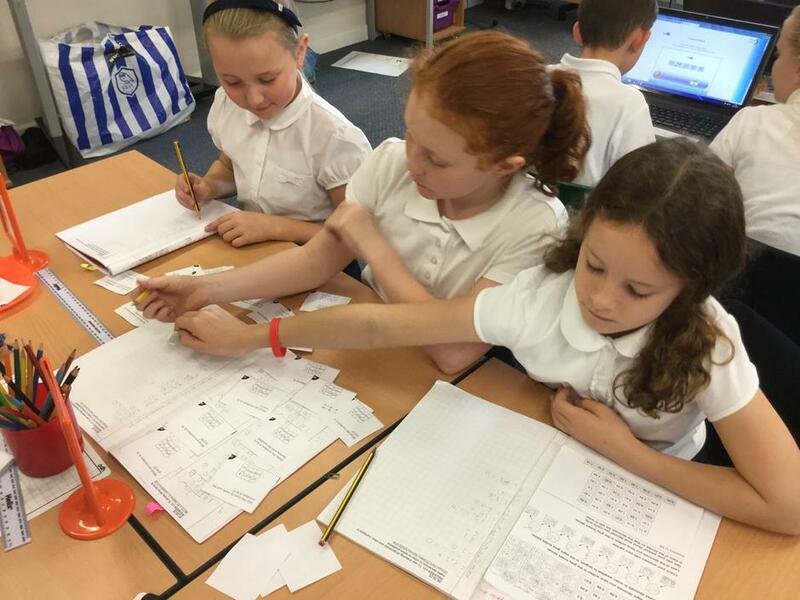 The Squares maths group worked in small teams to find Lady Moneybags' murderer! 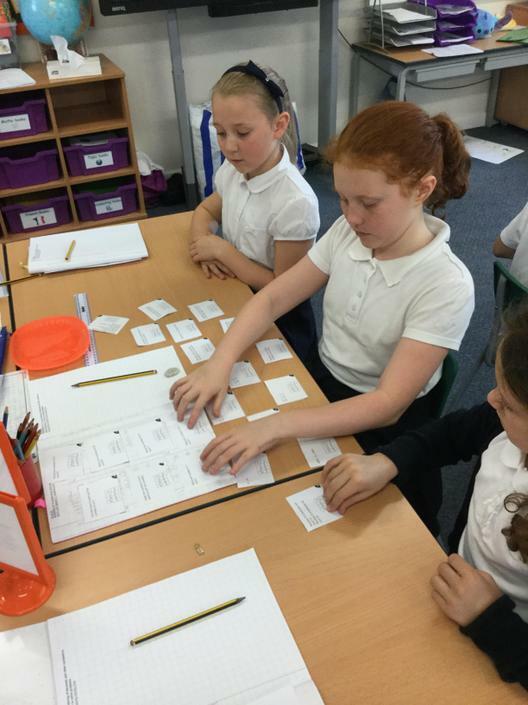 Using lots of mathematical skills, including knowledge of time, they pieced together the clues. 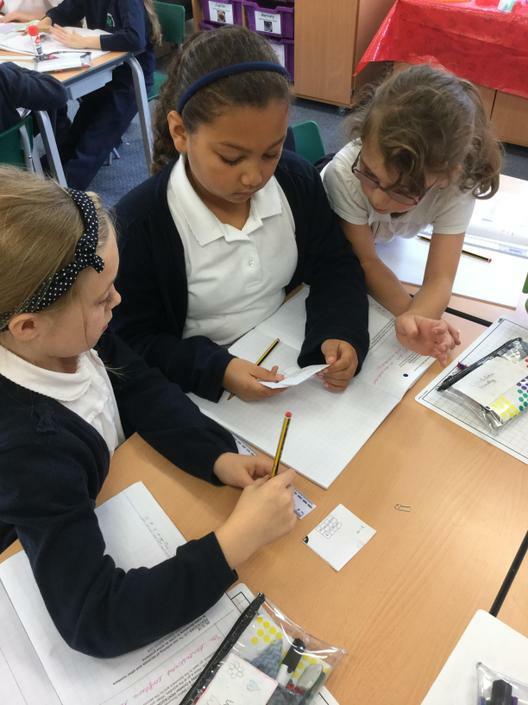 Maybe we have some future detectives in class?